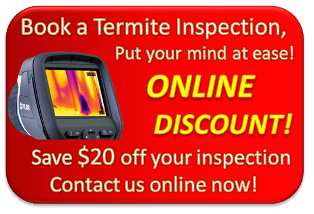 During winter most of us like to stay indoors to keep warm unfortunately the same goes for termites! During the colder months termites are seeking out warmth. This can include building a nest deep underground or within the walls of your nice cosy house. Once they have established themselves they can remain active and cause some serious damage to your home and its foundations. So what can you do to make sure a cold is the only thing you will catch this winter? 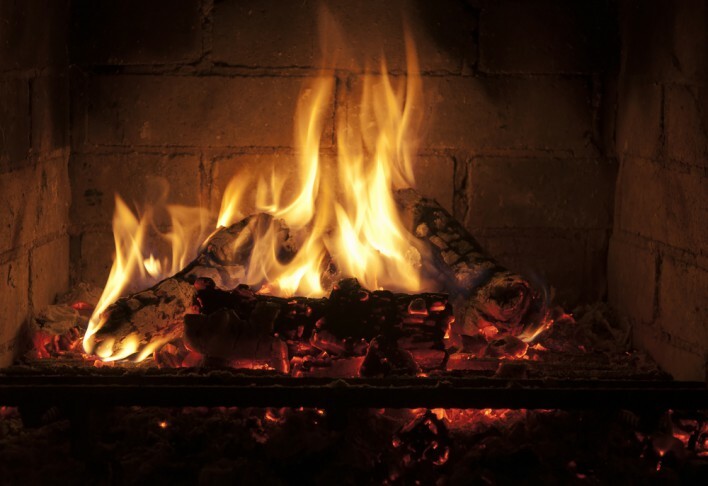 Firstly you want to make sure that firewood you have been saving is not stacked up against the house, store these items at a safe distance so you don’t lead the uninvited guest straight into your house. Winter is also the season we like to have long hot showers to keep warm, so you want to ensure any leaks are repaired to limit the moisture accumulating in the wooden foundations of your property.